This exciting 45-minute concert specifically geared towards our youngest Zoo guests promises to be fun for the whole family. 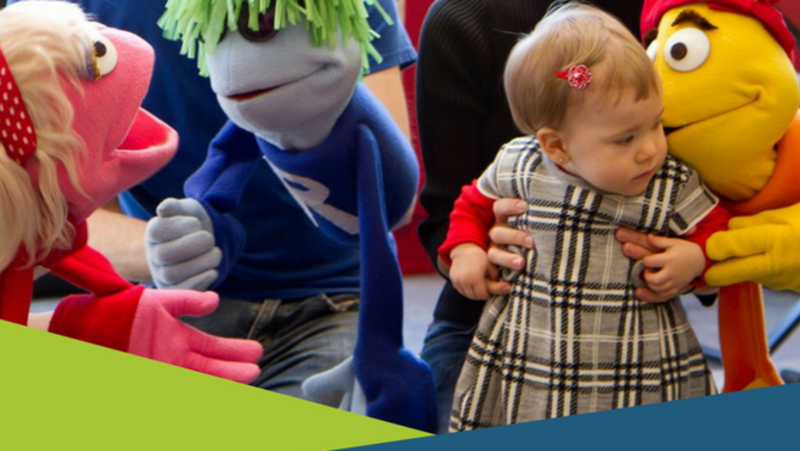 The Rock-a-Baby trio will introduce the true stars of their show – “Rhythm, Melody and Harmony” - three silly and entertaining puppets who know a lot about music. 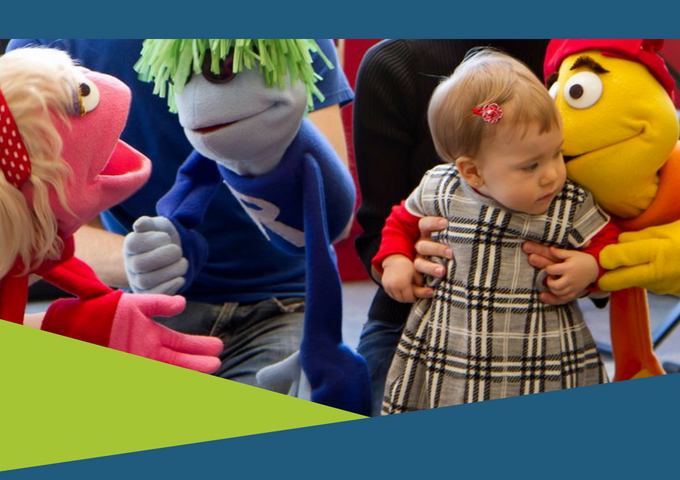 Playing everything from well-known children’s songs to rock and pop classics - shake, dance and sing along as we explore fun musical concepts, play games, and boogie down.